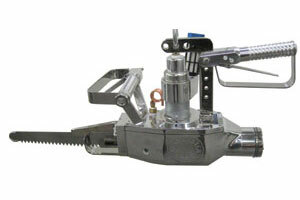 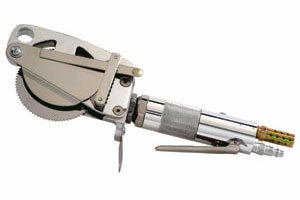 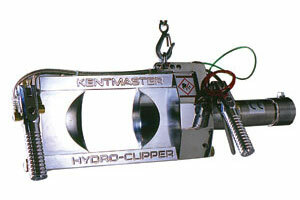 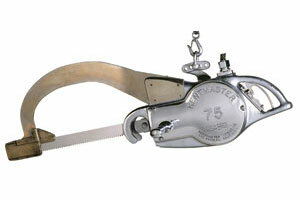 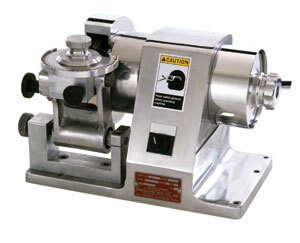 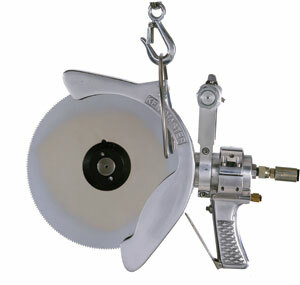 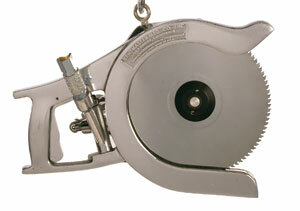 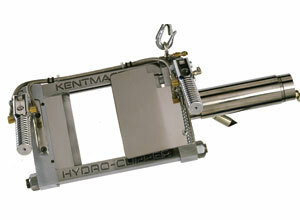 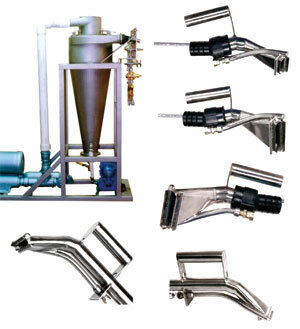 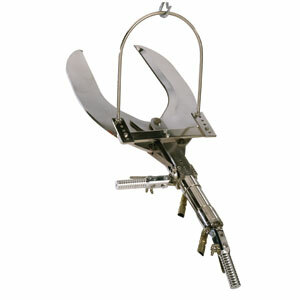 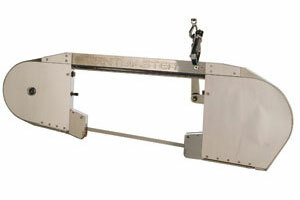 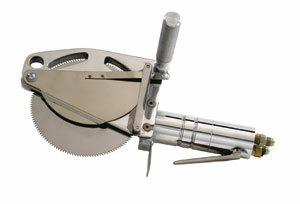 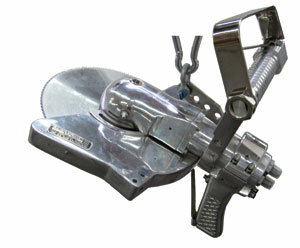 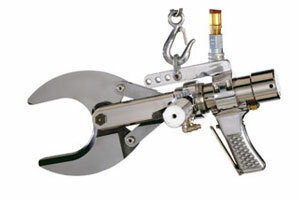 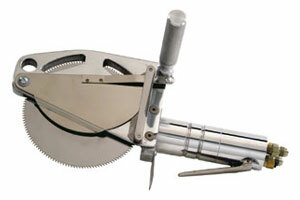 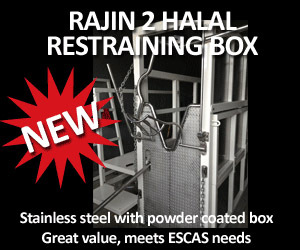 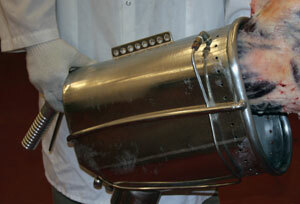 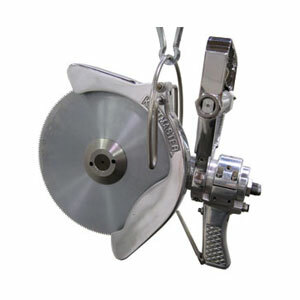 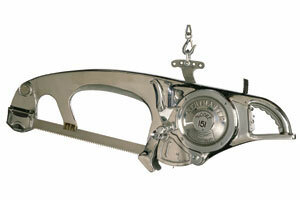 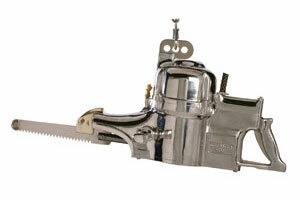 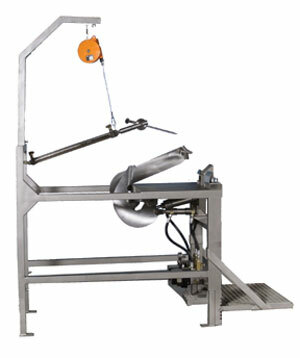 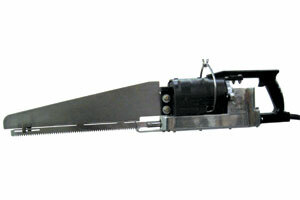 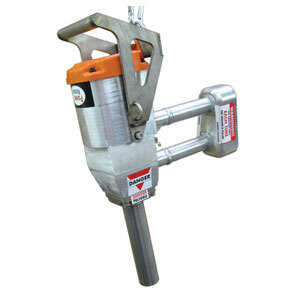 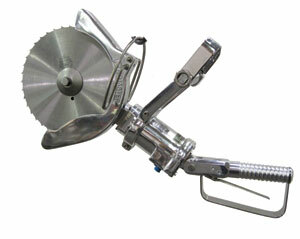 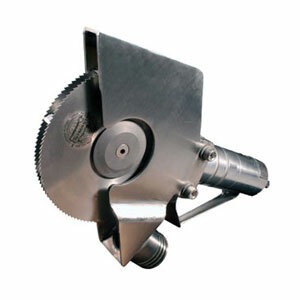 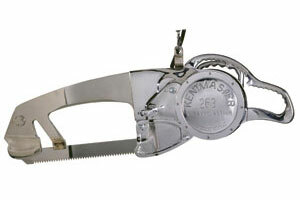 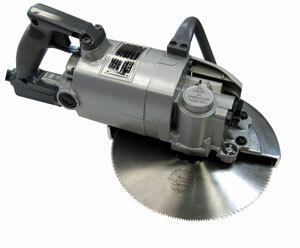 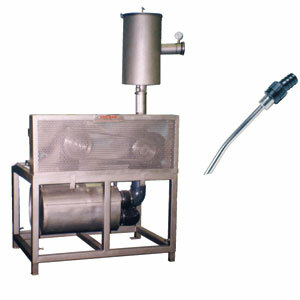 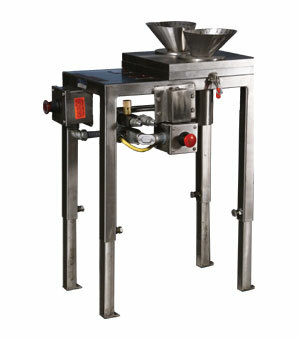 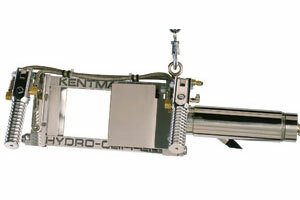 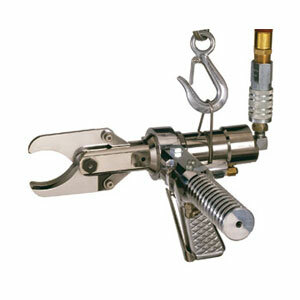 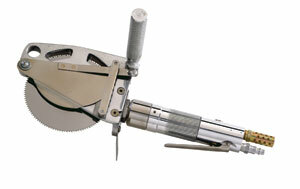 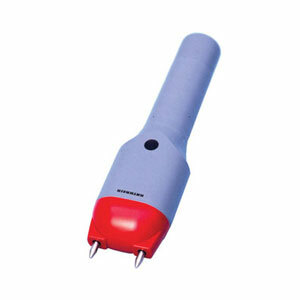 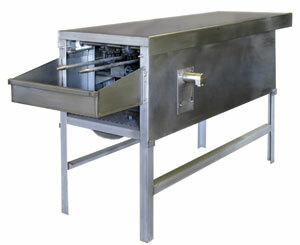 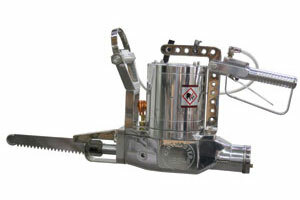 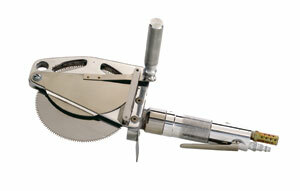 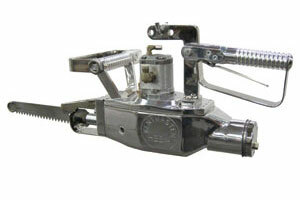 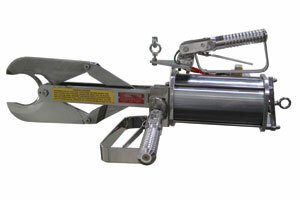 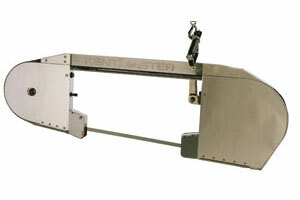 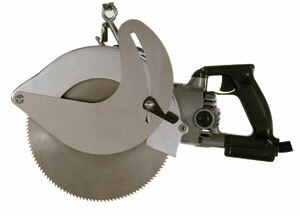 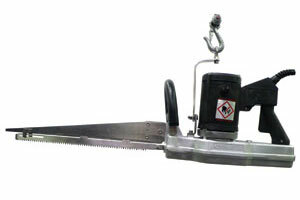 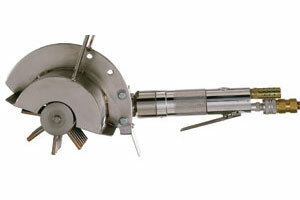 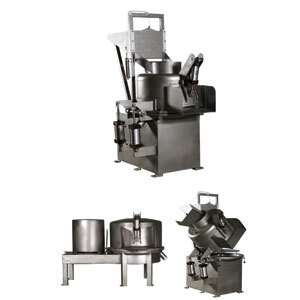 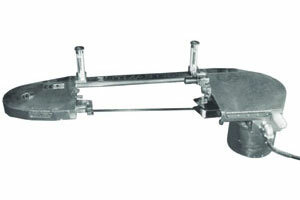 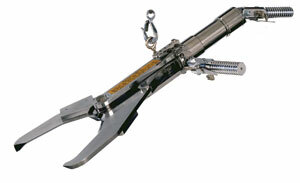 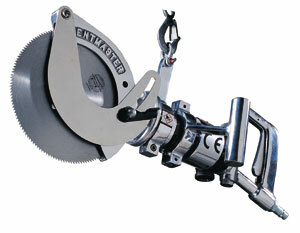 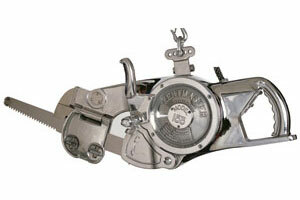 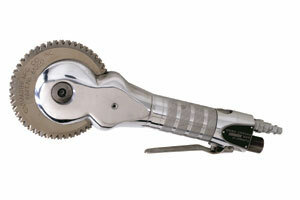 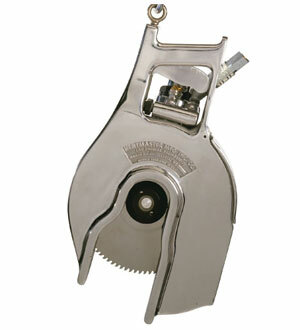 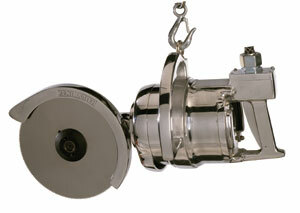 High speed, heavy-duty and lightweight machine for fast and efficient splitting of beef briskets. 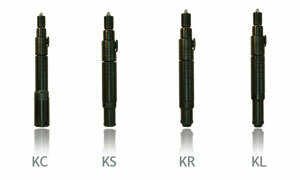 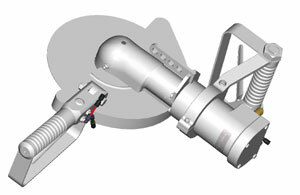 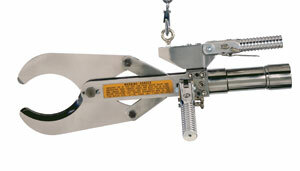 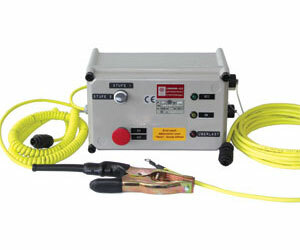 Dual trigger for operator safety, built-in counterbalance system for reduced vibration and noise. 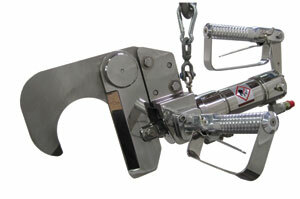 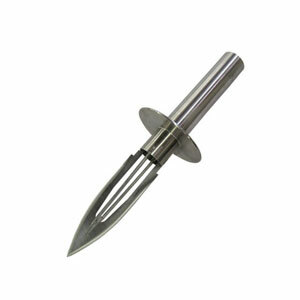 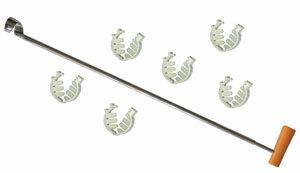 Easy to handle and maneuver for operator comfort. 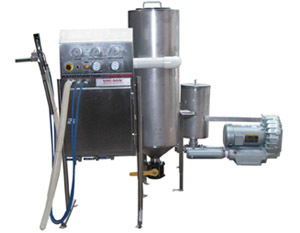 Meets national and international requirements for sanitation and safety.